If you’re like the vast majority of users, it’s likely you visit a few, well-trodden places on LinkedIn. Who Viewed my Profile (LinkedIn’s most irresistible feature!). If so, this is entirely understandable, as it’s my view that LinkedIn isn’t the easiest, most intuitive platform to use. 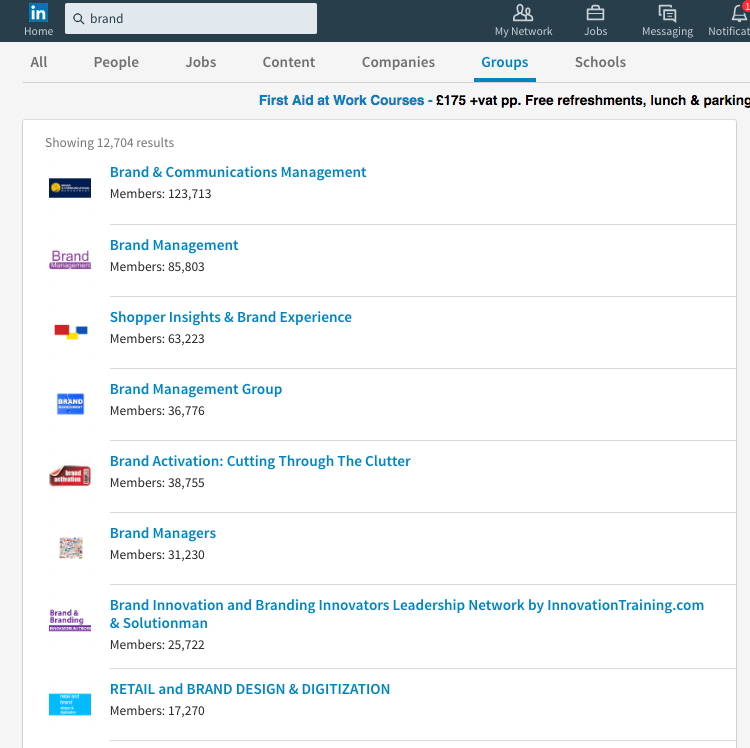 However, given the b2b lead generation jewels contained within it, it’s well worth taking the time to open the treasure chest that is LinkedIn. The reality is that today’s LinkedIn is a completely different beast to when you might have last looked. So you can be in the know, I’ve included in this article 22 of the newest and little known services. LinkedIn experts and the brightest B2B companies across the globe are using these techniques today. 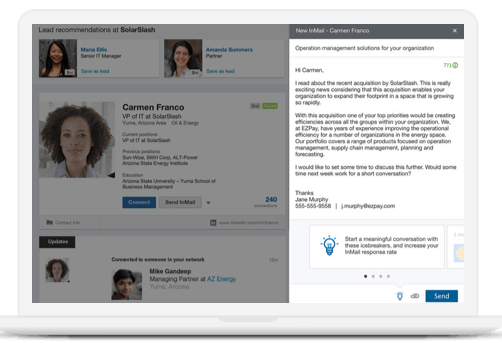 LinkedIn’s Campaign Manager, its advertising platform and its Sales Navigator’s Lead Builder platform enable you to locate in seconds exactly who you’re seeking. 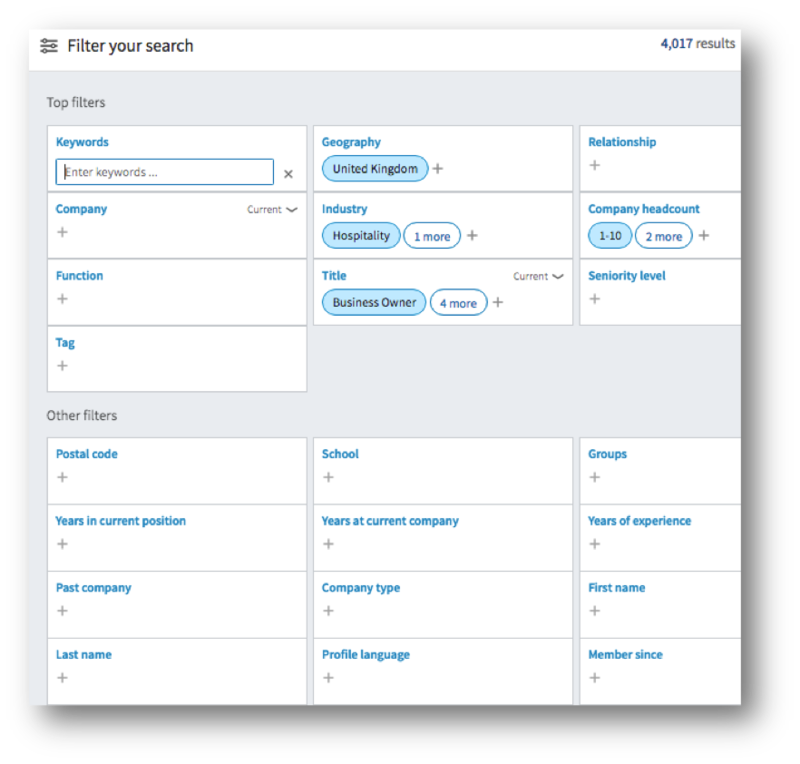 You can pinpoint prospects by employing 22 filters including: Job title, industry, company size, keywords, connectivity to you and your colleagues. Enable you to mine their members and invite them to connect or follow your Company Page. 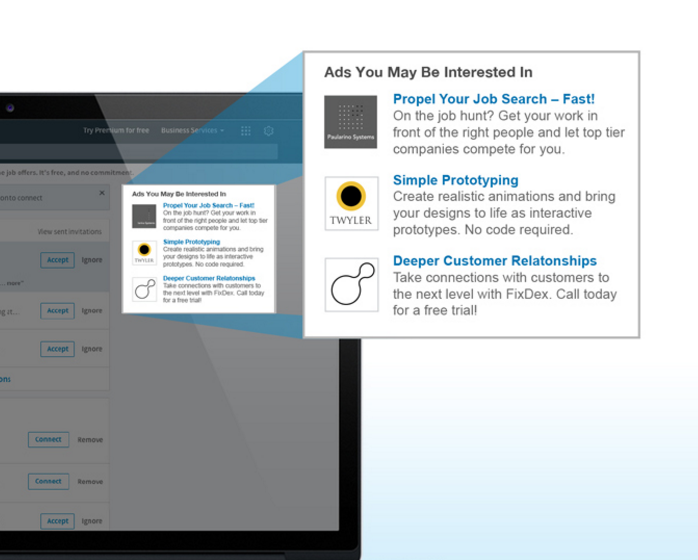 Company Pages give you a free corporate presence on LinkedIn. Your employees or members can automatically register to be affiliated with your Company Page. Their entire networks then see your Company Page shares. 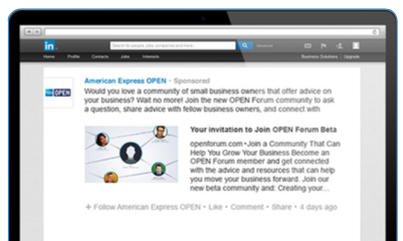 You can also attract and invite followers so that they see your Company Page shares. Issue information to those following you and shared by your members within their home pages. So those not yet connected with you or following you see your message. Create your own group and attract those ready to buy (or mine other Groups’ members). 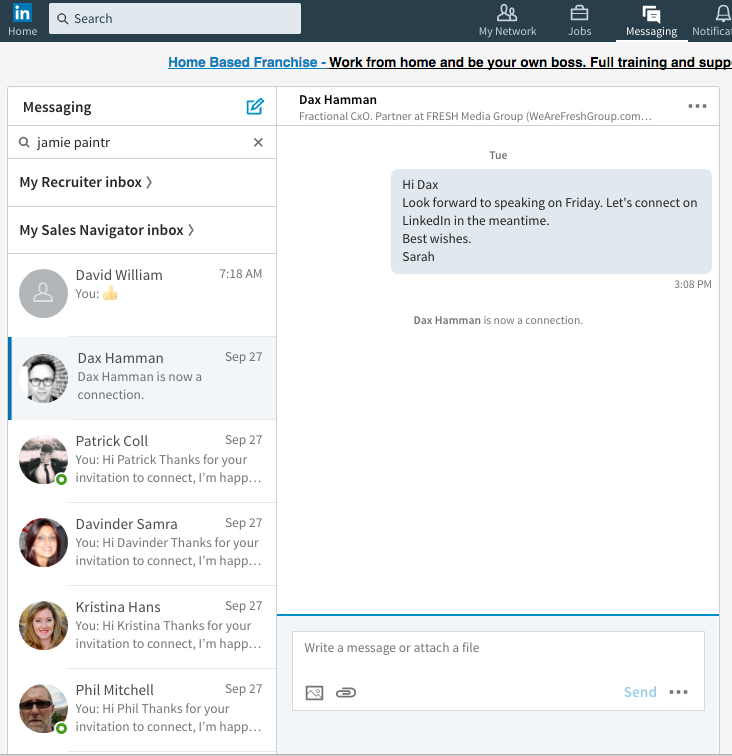 You can also launch joint ventures with owners of relevant LinkedIn Group Owners to market to their Group for you via Group updates and weekly. 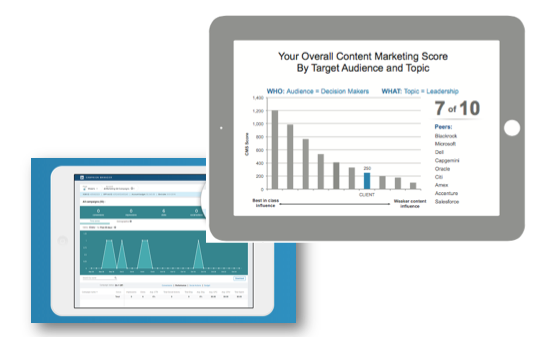 The new content sharing platform for companies with 2+ Sales Navigator seats. Slideshare is the Powerpoint-based sharing platform enables you to share and keyword load content to reach your audience for free. 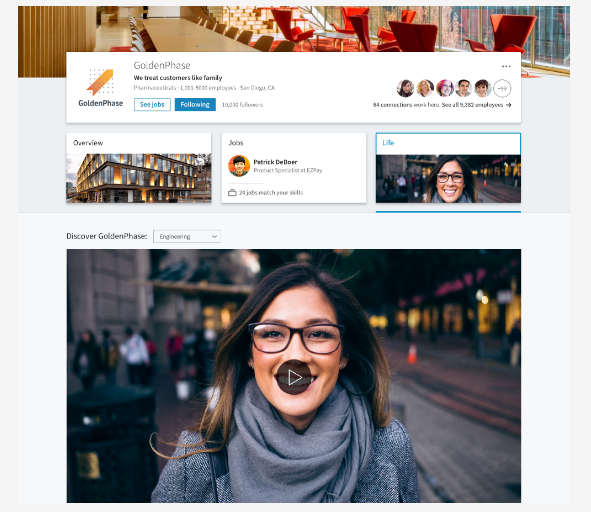 LinkedIn’s new live video sharing creates more interest and traction with your audience. 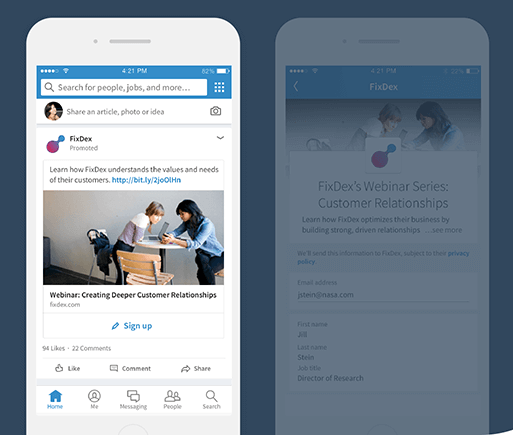 Following hot on the heels of Facebook’s native video, LinkedIn’s feature creates a sense of excitement and topicality. There are a range of advertising options available, including text, display, dynamic, employing filters including job title, industry, location and company size which enable you to locate exactly who you’re seeking. The outreach and connection service that does all the ‘heavy lifting’ for you. Delivers your ideal prospects to your inbox, including those ready to buy. Provides as many first name personalised automated touch points as you wish with your connections. One to one message communication guarantees to reach your audience, even with those you’re not yet connected with! You get a number of Inmail credits for free with your Sales Navigator plan. This is one message to many communication guaranteed to reach your audience with call to action button and graphics. Including one-click registrations for direct calls to action for your audience to download your material, request a meeting, attend a webinar, lead gen forms are going to be big news! No bad data registration and easy calls to action. 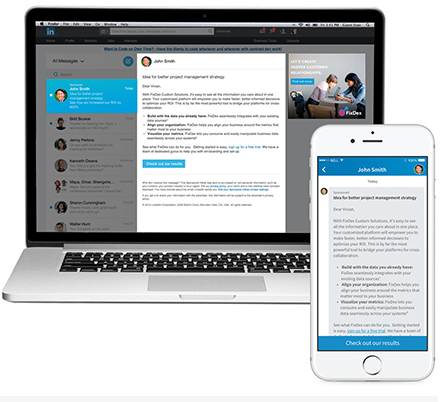 LinkedIn Messaging Active Status enables you to monitor your connections’ presence on LinkedIn. Subject to the other person’s privacy settings, you now know to the second when to engage with them, because you can tell when they’re active on LinkedIn. 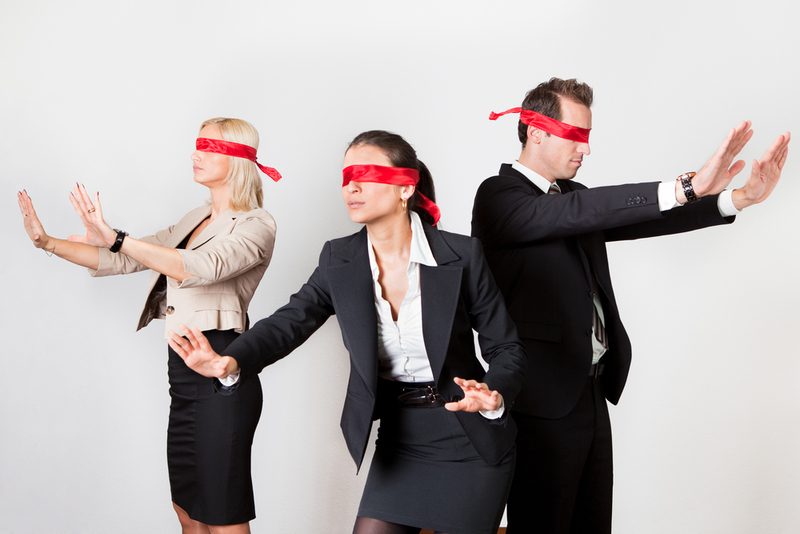 Subject to their privacy settings, view and invite your stakeholders or competitors connections to connect! This Tracker shares your prospects’ updates, job changes and news alerts with you and gives recommendations for other potential prospects. 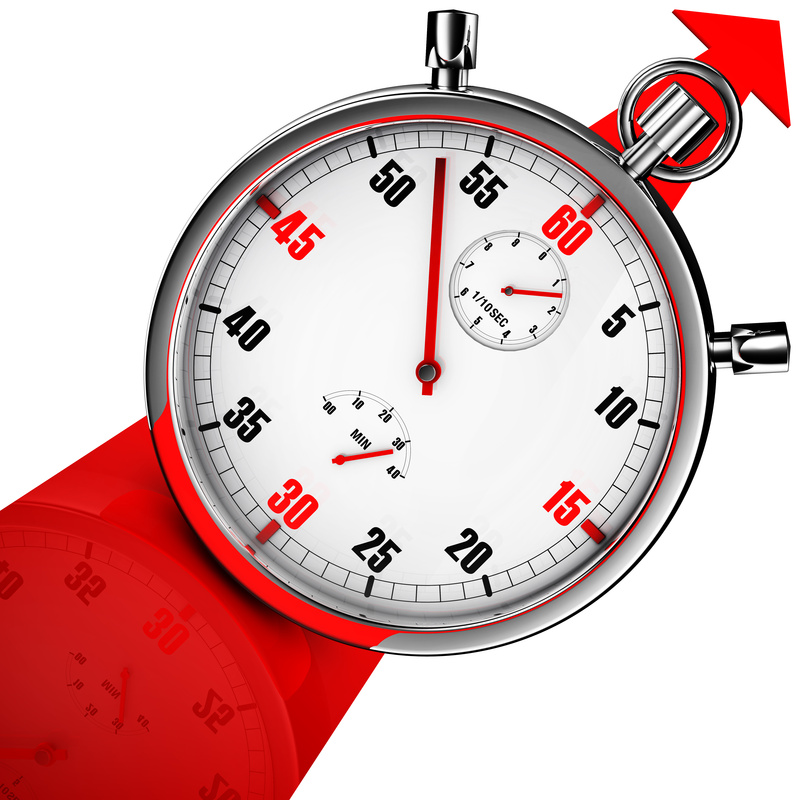 It’s a mega handy market intelligence and timesaving tool. I use it daily. The Team Link tool can be a key feature of creating a referral marketing strategy. Company Page status updates provide easy dissemination of promotional material and information from one source to your employees’ home page feeds. Simples! 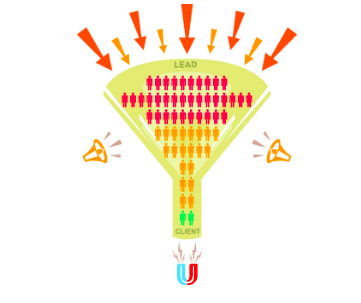 The LinkedIn Lead Generation Done For You Service, which guarantees to deliver between 250-500 of your ideal B2B prospects to your LinkedIn inbox every month. 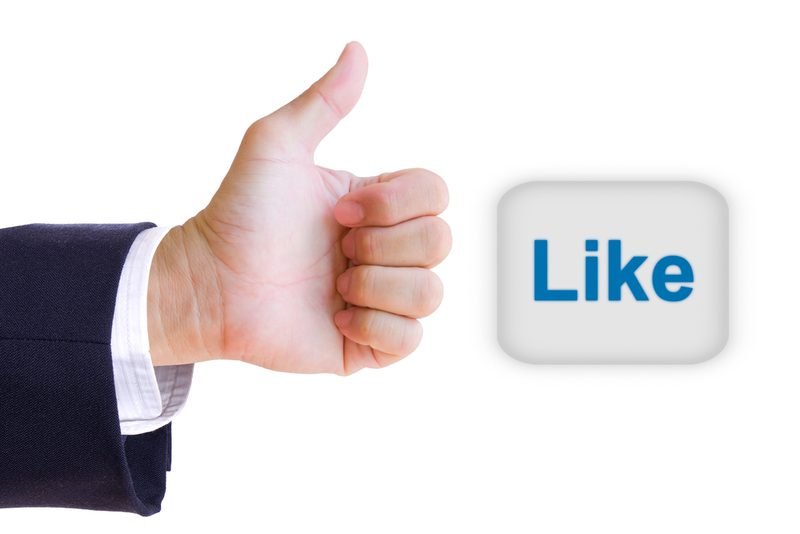 Analytics are available of shares, views, likes and comments. Great for setting targets, monitoring results and revising activity! 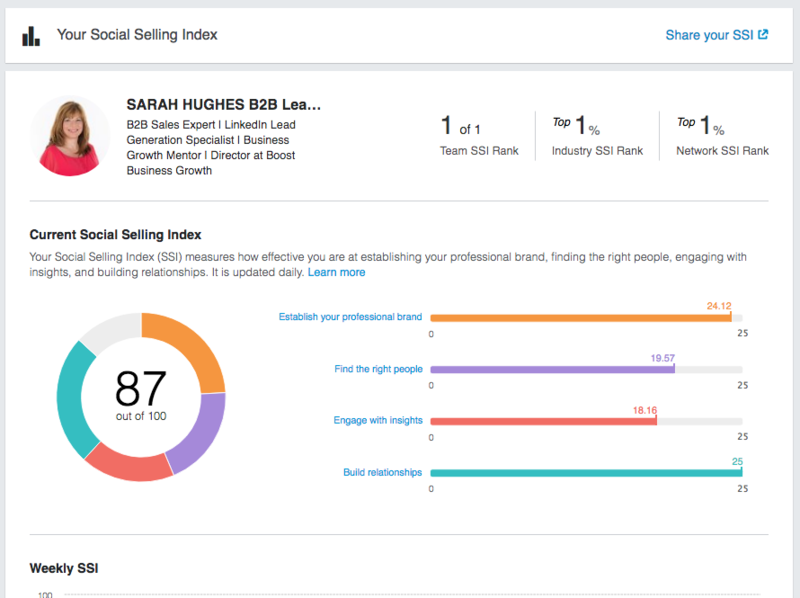 Sales Navigator’s Social Selling Index provides a welcome opportunity for employees to measure the amount and success of their activity. 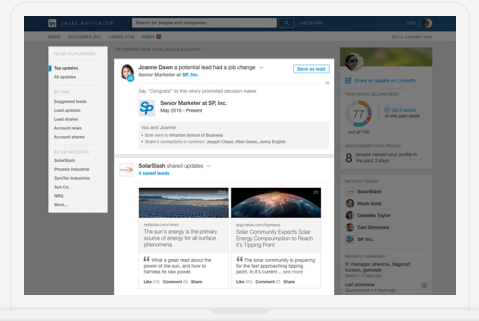 LinkedIn’s SSI also enables you to track activity across entire biz dev and sales teams when you purchase 2+ Sales Navigator seats. 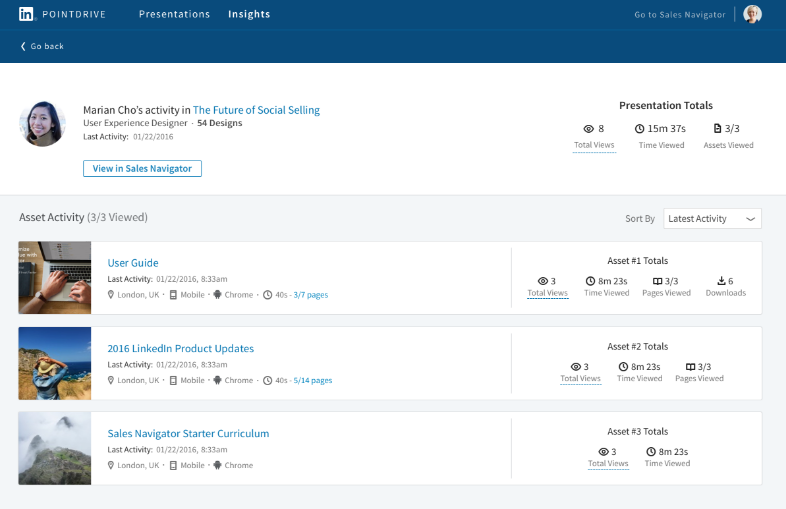 If, like me, you’re a LinkedIn aficionado, you’ll probably see the above as a handy checklist to ensure you’re up to date with all of LinkedIn’s latest features. If any of the above chime true for you, your next best step is to book a Power Hour. 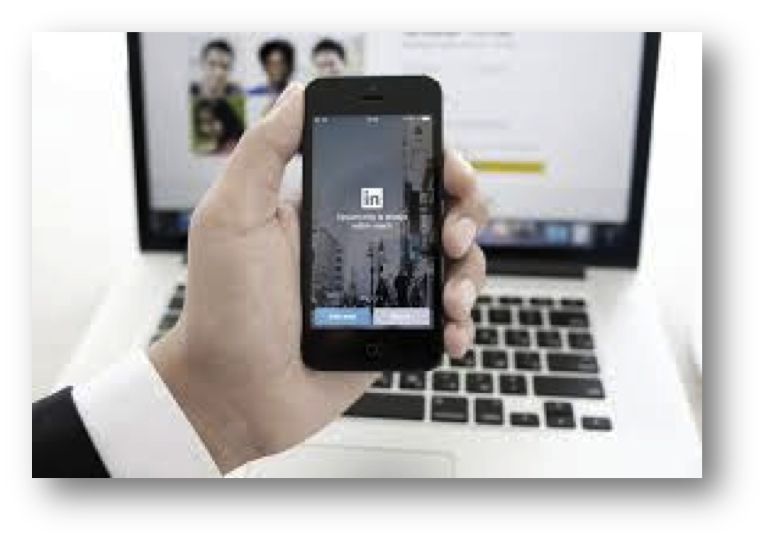 With a Power Hour, in just 60 minutes, you gain awesome practical insights into LinkedIn’s many features and formulate the start of your LinkedIn strategy. For a small investment, you save the cost of burning valuable time you don’t have, you avoid going into overwhelm with LinkedIn and of leaving cash on the table by your competitors sneaking into your prospects first. Read the reviews, find out more and instantly book your 1:1 Power Hour with Sarah Hughes, the author of this article here. 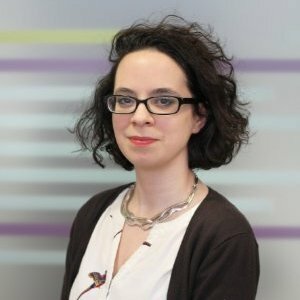 “Sarah recently helped us develop our strategy for LinkedIn. She understood immediately what we were trying to achieve and helped us to grasp how this valuable channel could help us to achieve our objectives. Sarah is an award-winning marketer and business growth expert. She founded Boost Business Growth to give business owners more focus, more sales, more profit. Sarah does this via marketing strategy, training, implementation & mentoring that utilises sales psychology. 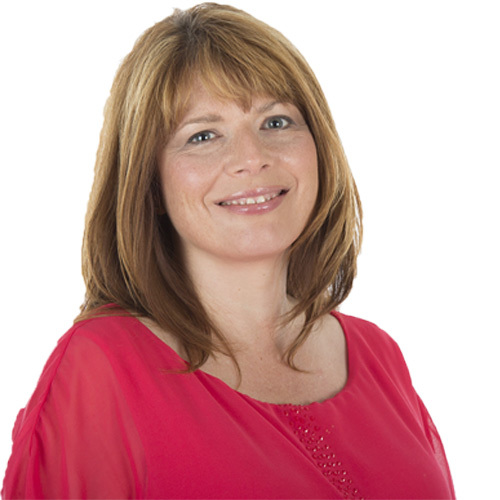 Also the founder of Linked4Success, Sarah equips you to generate leads via LinkedIn. Regarded as “The LinkedIn Lead Generation Expert,” she speaks internationally on LinkedIn and provides workshops and strategies for organisations and individuals. Sarah has developed, Prospect Booster, a ‘LinkedIn Done For You’ service which guarantees to fill your pipeline with 250-500 of your ideal prospects each month. 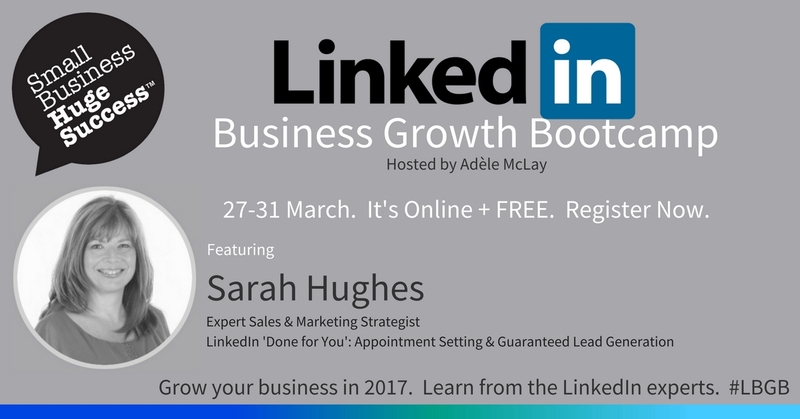 She was an invited featured expert at the recent LinkedIn Business Growth Bootcamp, where she shared tips on optimising your LinkedIn profile to attract prospects and convert them to leads. 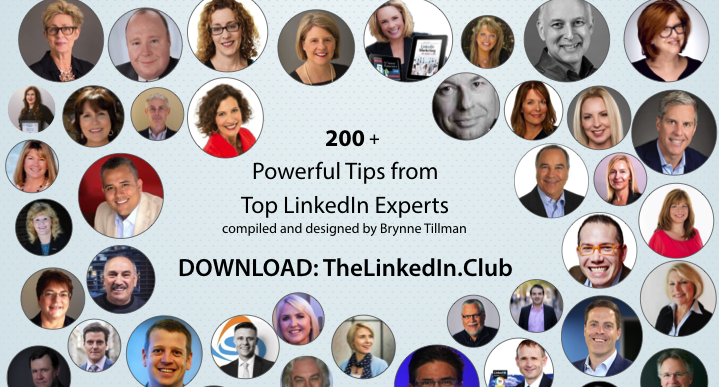 Sarah also contributed to the recent 200+ Powerful Tips from Top LinkedIn Experts. The creator of the first LinkedIn content for SO ME, the social media Academy, 3,000+ professionals have purchased one of her LinkedIn e-learning courses alone. Hopefully you’ve got lots of useful insight from this article, so it would be great if you’d share it, comment and like! Check out my other Free Reports and Guides too at Boost Business Growth. b2b lead generation, b2b online networking, linkedin lead generation, automated lead generation, linkedin done for you, linkedin expert.